The liver is an important organ that is involved in the breakdown of food, storage of energy and nutrients, production of bile to digest food, breaking down toxins entering the body etc. It is normal to have some amount of fat in the liver, however if more than 5-10% of the weight of the liver is made up of fat, then the individual is said to develop a “fatty liver” or steatosis. There are mainly 2 types of fatty liver disease namely, Alcoholic Liver Disease (ALD) and Non-alcoholic Fatty Liver Disease (NAFLD). Fatty liver disease may not necessarily show any symptoms at all. 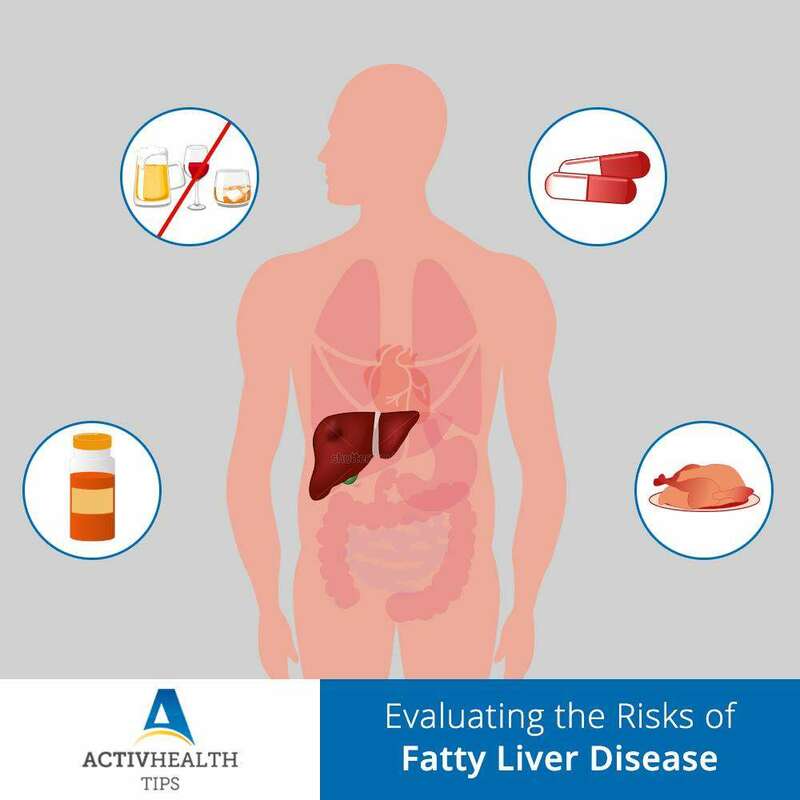 There are no specific medications to treat fatty liver disease. The doctor will recommend lifestyle changes to help improve the condition. • Regular exercise and physical activities help you manage obesity, which can help in reducing the chances of non-alcoholic fatty liver disease. Cirrhosis of the Liver – What you should know?